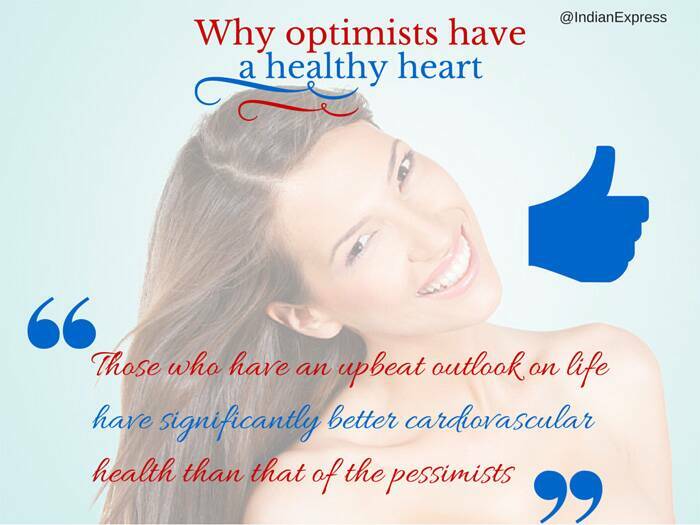 Optimism boosts overall health but its positive impact on the heart is even greater, the findings showed. The more optimistic you are, the better it is for your health. Those who have an upbeat outlook on life have significantly better cardiovascular health than that of the pessimists, new research has found. “Individuals with the highest levels of optimism have twice the odds of being in ideal cardiovascular health compared to their more pessimistic counterparts,” said lead author Rosalba Hernandez, a professor of social work at the University of Illinois. “This association remains significant even after adjusting for socio-demographic characteristics and poor mental health,” Hernandez added. 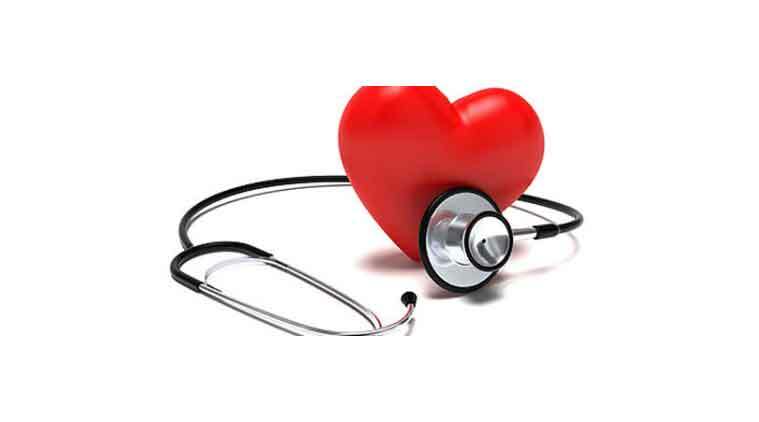 The study examined associations between optimism and heart health in more than 5,100 adults. Participants’ cardiovascular health was assessed using seven metrics: blood pressure, body mass index, fasting plasma glucose and serum cholesterol levels, dietary intake, physical activity and tobacco use. They also completed surveys that assessed their mental health, levels of optimism and physical health. People who were the most optimistic were twice as likely to have ideal cardiovascular health, and 55 percent more likely to have a total health score in the intermediate range, the researchers found. The study appeared in the journal Health Behavior and Policy Review.